V.R. (1991) Co.,Ltd was established in 1980 by Mr. Varin Wajeenuraksakulchai, as a supplier of electrical equipment and accessories in Bangkok Thailand. The company was firstly named as “V.R. Upparkornsupply”, and renamed as V.R. (1991) Co., Ltd in 1991. More than two decades of providing quality service, supplying quality products and after sale-responsibility, V.R. (1991) Co., Ltd has been growing steadily in number of customers. Today we serve to 4 different group of customers (Electrical contractor, Electrical retail-wholesaler, ERMO – electrical replacement and maintenance operation, and Appliance manufacturer). 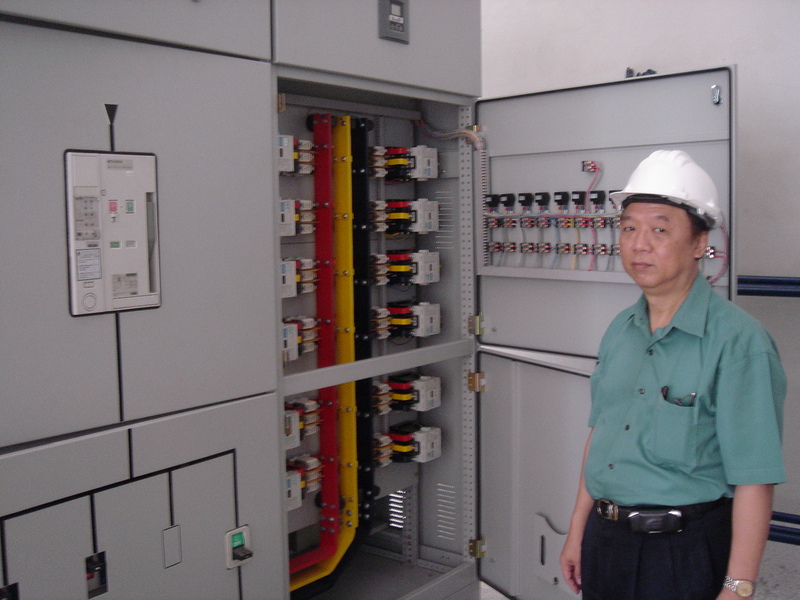 During the early years, the company was mainly focus on ERMO – electrical replacement & maintenance operation market. During the economic boom period 1990 -1996, the company started to expand its target market to electrical contractor market and industrial manufacturers market (use electrical equipment as a part of their product). And today, we are taking a new challenge by entering into electrical retailer and wholesaler market. As we aim to be top electrical equipment supplier by maximizing our customers satisfactory, the company has developed so called “CIBS - customer Info-base system”, which is a record of the every product types, brands, and specification that have been ordered by our customer. The system assists our sale team to consult and delivery the product more correctly. Meanwhile, it also reduces customer operation cost, mistake and minimize risk that our customer could take when making order. As loyalty and honesty are our core values. These have committed us to distribute only quality electrical equipment products. Meanwhile, highly recognize electrical equipment brands have been selected to supply. As we look forward be the first class electrical equipment supplier, V.R. (1991) Co., Ltd is committed to continuous improvement and development of our technical capabilities, human resource, management skill, and at the same time applying latest Information technology to our work process to further create value in the process of providing quality products and services to our customers. Meanwhile, we will continue to work closely and develop a good relationship with our suppliers, business partners and customers in order to establish distribution and information network, which will deliver economic, business and competitive advantages to all members in the network.